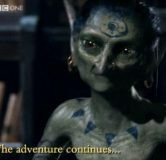 Merlin stumbles across a secret chamber and accidentally releases a goblin. 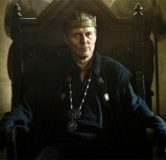 Watch a clip from The Tears of Uther Pendragon Part 2. The young warlock struggles to recover from the serket’s poison, as the fantasy drama continues. 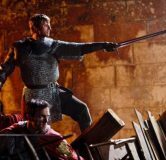 Colin Morgan, Bradley James, Katie McGrath, Richard Wilson and Angel Coulby chat Series 3. 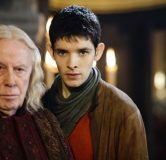 Watch a clip from the first episode of Merlin Series 3. 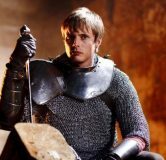 The battle for Camelot begins! 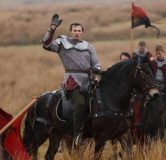 35 Merlin Series 3 stills from episodes one and two. 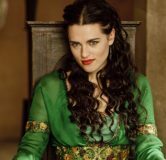 It has been a year since Lady Morgana disappeared and no trace of her has been found, as the fantasy drama returns for a new series.